With the rising entrepreneurship wave, a lot of companies have joined the market. This has led to a more fierce competition environment. Companies are now competing on the customer service front. Customers are preferring the companies which provide better customer service. This trend is now being followed by a lot of companies. This has led to misconceptions about customer service delivery. Though big brands do understand it right, there are a lot of small businesses which fall for these misconceptions. You can add as many employees you want but if they don’t understand basics like product details, customer issues, they won’t be able to raise your customer service level. You can improve their knowledge by providing product training sessions. This will help them gather in-depth knowledge and would be able to provide better customer support. Providing customer service is a task of dealing with people who are not happy with their product or service. Your team members need to say the right thing at the right time, that’s why it becomes essential for you to provide them with communication training. They should be empathetic to customers while dealing with their problems. It is true that every company needs to spend on marketing activities which will bring in new customers. Organizations spend a lot of money on new customer acquisitions, but you should know that these customers will not retain if you do not provide them with good customer service. A good customer service team helps you retain a customer. 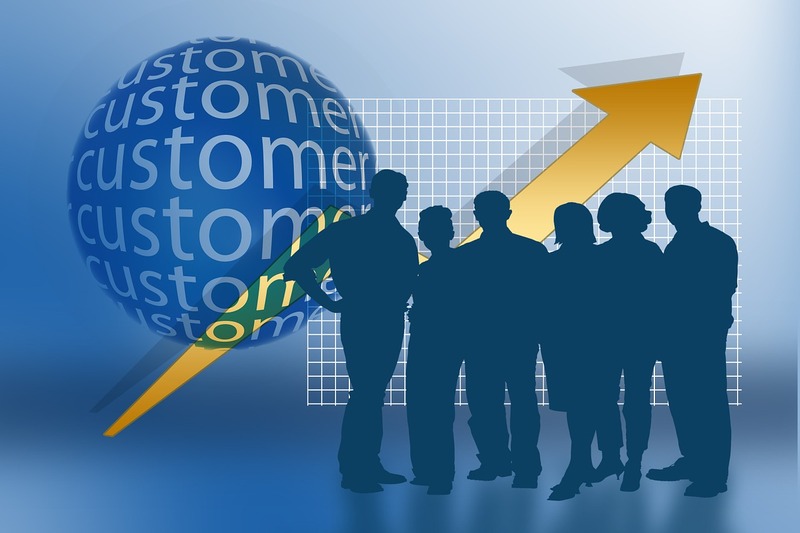 Retaining a customer is essential for every business in terms of cost. A study revealed that it costs 5 times more to acquire a new customer than it does to keep a current one. Another study revealed increasing customer retention by just 5% boosts profits by 25 to 95 percent. By going through the above stats, you must have understood that providing a good customer service is as important as acquiring new customers. Therefore, investing more in marketing than customer service will not give you long-term gains. There are a lot of brands which follow the template style customer service model. You may find their customer service executives holding a script while providing support to customers. 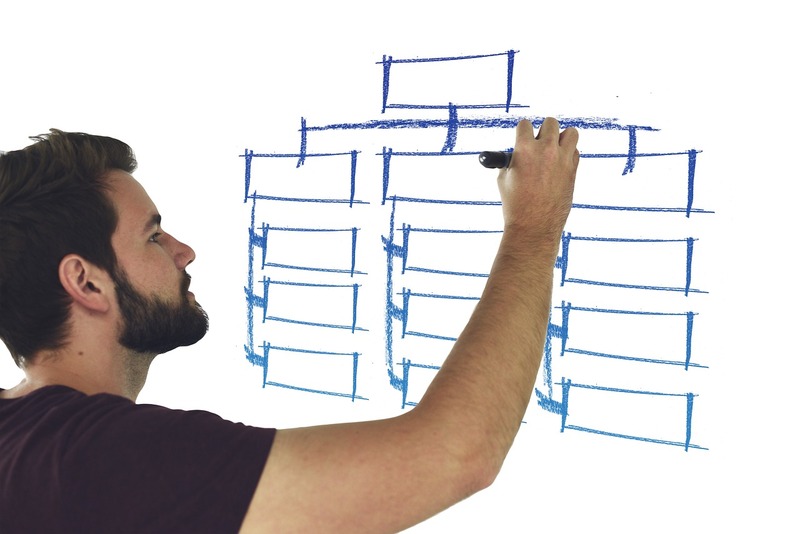 Templates and formulas are a great way to give helpful guidance to new team members. But if an organization becomes rigid on these parameters, then customer satisfaction level is bound to go down. Consider a situation, where you’re calling customer service department of your medical insurer and they instead of giving you a comfortable revert, they are sticking to what’s written on the sheet. This won’t help you, because you want some more information which is not written there. This is why following a template-based formula does not help in customer service. 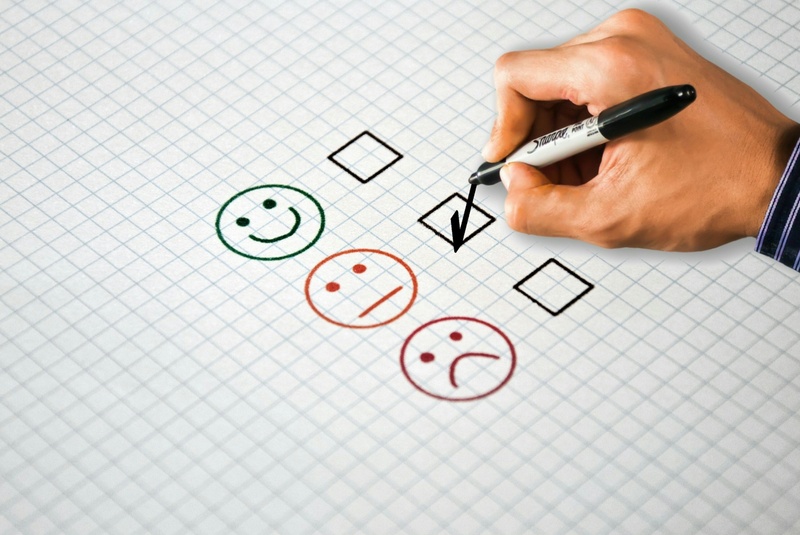 Even if you’re not in the insurance business and consider your current policies to be just fine, you would want to provide great customer experience. A great customer experience can be provided by providing them with exceptional customer service which is more than “just fine”. This is one of the customer service myths which has done most rounds in business circles. It advocates the idea that brands should be able to do everything they can do for the customer. I’m not against this saying, but if a customer requires you to break one of your policies, then you may have to decline the customer request. You may not say a blunt No to them, but you may use different ways to say no to customers. Sometimes, a customer may not want you to break one of your policies, but they would want something extra which would be unfair to your other customers and that’s not right. A customer service agent must be able to detect and analyze an unjustified demand from a customer. By declining your customer request with respect and discussion will help you build a meaningful relationship with customers. Many organizations tend to fall for this customer service myth. A satisfied customer will come back to you only if he doesn’t get a better experience somewhere else. A slightly less satisfied customer also lies in the same quadrant. If you want loyal customers, then exceed your service levels and provide exceptional customer experience. An exceptional customer experience consists of whole customer journey namely discovery, explore, awareness stage, information stage, buying process, delivery, customer service. You would notice that customer service plays an important role in this journey. A satisfactory customer service will keep the customer experience graph at the same level. But to elevate the graph, you need to exceed the customer expectations by providing them with great service. This elevated graph is what converts a customer into a loyal customer. Consider an example of you calling your mobile number operator for some issue regarding your internet speed. One case would be when they fix the issue and you get satisfied. In the second case, they fix the issue and tells you about a new plan which has a less monthly rental and suits your usage. You would feel happier and would refer the company to your friends. According to a study, business to business companies with referrals have a 70% higher conversion rate, and they report a 69% faster close time on sales. Do you also consider that fewer customer calls equate to more customer happiness? If yes, then I’m sorry that you’re wrong here. A low number of customer complaints also means that people do not trust you to solve problems. They may be talking to others like friends, relatives about the bad experience. A blog post by Amanda Nelson, former manager of content for Salesforce, less than 25% of customers complain when they have an issue, and 70 – 90% don’t bother. You need to send customer feedback forms to your customers to know the experience levels. You may encounter a lot of negative feedback but treat this as an opportunity to enhance the product. When customers will see you making improvements based on their feedback, they would start sharing their experience with others. Every agent is different, and they may have different qualities but that shouldn’t affect the level of your customer service levels. It is a common customer service myth that some agents are better than the others. Every agent should go through the product training sessions. First response time and query resolution time should be standardized. Soft skills training should be a must for all agents. These processes will help you move your customer service from agent centric to process centric. These customer service myths will help you in improving the quality of customer support. If you think that I missed something, then please let me know in comments.